The primary season is upon us with ballots to be counted on June 26th. Too bad the primary is not properly labeled. In many races, including the State Senate race for the district that covers much of Summit and Wasatch Counties, it would be more accurate to call it The General Election. Whoever wins the Republican primary will assuredly become our next State Senator. The district is so heavily Republican (in Daggett, Uintah and Duchesne Counties, Democrats make up less than 10% of registered voters) that the outcome of the general election is a fait accompli. What is an independent to do? Should we let registered Republicans choose our next Senator by their closed primary process? Only registered Republicans will receive ballots in the mail when they are distributed in the first week of June. There is an easy way for independents and other non-Republicans to have a voice in the choice of our next Senator. If you can’t beat them, join them! All it takes is a quick call to the County Clerk’s office (435-336-3604 in Summit County). The deadline for affiliation is the May 28th, so quick action is required. Or you can go to http://www.vote.utah.gov. Either way, you will receive a ballot and have a choice. I think that is what democracy is all about! 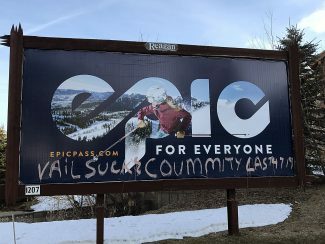 If Summit County’s Council decides to impose an additional 0.5% sales tax to address transportation problems, it is imperative that the additional money raised is spent addressing the most important traffic problems that currently exist. I can think of no more pressing problem than the rush hour delays and backups on Kearns Boulevard in the areas where the lanes are reduced from 2 lanes to one lane in each direction. This long standing design inadequacy needs to be remedied, and at the same time that work on this problem is performed an underground walk way needs to be installed in front of Park City High School to alleviate the delays caused by student crossings during the rush hour. Any proposal for additional transportation funding that doesn’t address the Kearns Boulevard problem should not be approved. The proposals for bus rapid transit lanes on Rt. 224 and expanded bus service are not as important as the Kearns Boulevard congestion problem and should wait to be implemented until this more pressing problem is remediated. 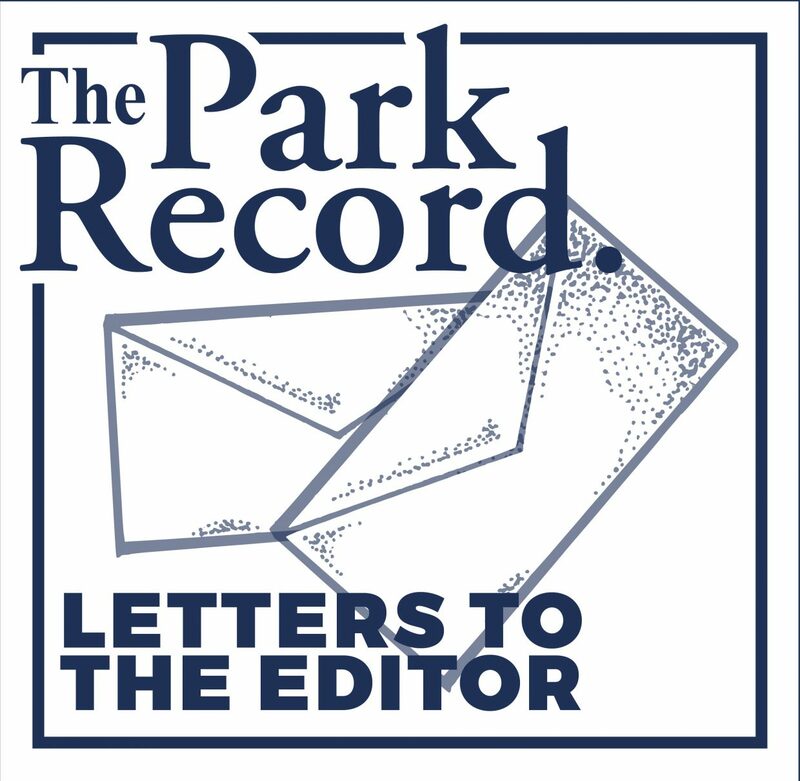 Jack Rubin represents Park City’s best chance to be represented in the Utah State Legislature. It has been many years since we have had a voice in the Statehouse in Salt Lake City and a Summit County resident has NEVER held the seat in the current district boundaries. Due to the way the 26th Senatorial district is formed the citizens of the east side Republican dominated counties effectively pick our Senator during the Republican primary election, which is held this year on June 26. If you care about representation from our part of the District, I urge you to vote in the Primary Election. The person who wins the primary will win the general election. If you not currently registered you can do so simply online at vote.utah.gov, or by telephone at 435-336-3204 prior to May 24 in order to be able vote by mail. If you register/change closer to the election you will have to vote in person. Jack Rubin wants to represent the entire district and members of both parties using a common sense approach on issues such as the huge growth in population in our area, transportation, education, environment etc. He is a practical man who is thoughtful, intelligent and will serve us well in the Utah State Senate. The time is now for us to have representation in the Utah State Senate. I urge you to help elect Jack Rubin. Our Congress is faced with another ethical choice in the new Farm Bill. To help pay for recent tax cuts, the House Farm Bill, H.R. 2, makes changes to SNAP (formerly food stamps) that would strip food assistance from millions of parents of school-aged children, older Americans, and those who struggle with disabilities. There are currently 195,996 Utahns who benefit from the meals provided by SNAP. If this bill becomes law, thousands more young children will go to school hungry. Thousands more of our most vulnerable citizens will become food insecure. Not only does this take a great toll on the human body, food insecurity also has a severe negative affect on a person’s mental health and his/her ability to succeed in life. Most of us have heard the phrase, “First, Do No Harm”. It is associated with the Hippocratic oath that doctors take to uphold specific ethical standards. All who are in positions where their decisions will affect the well fair of others should follow this ethical guide. Congress should first do no harm. I encourage you to call your Representative in Congress and remind him/her to apply this oath in considering these changes to SNAP, and encourage them to do the right thing and vote NO on H. R. 2.